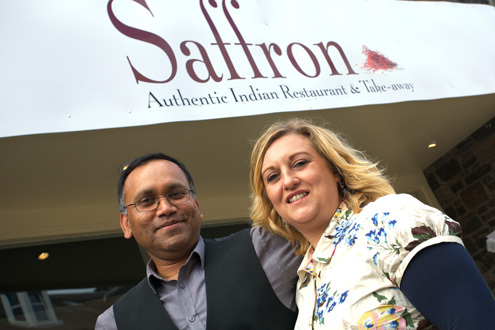 Opened in April 2012, Saffron restaurant has quickly made a name for itself as one of the top restaurants and takeaways in the area. 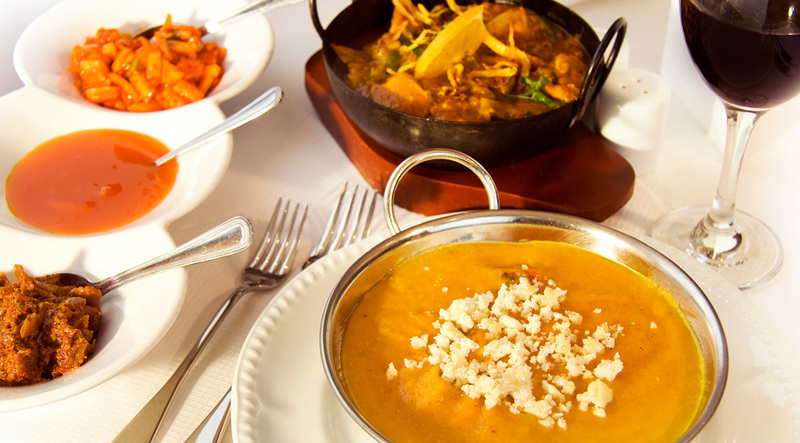 Belayet, the owner has a passion for food and insists on only the finest quality ingredients. 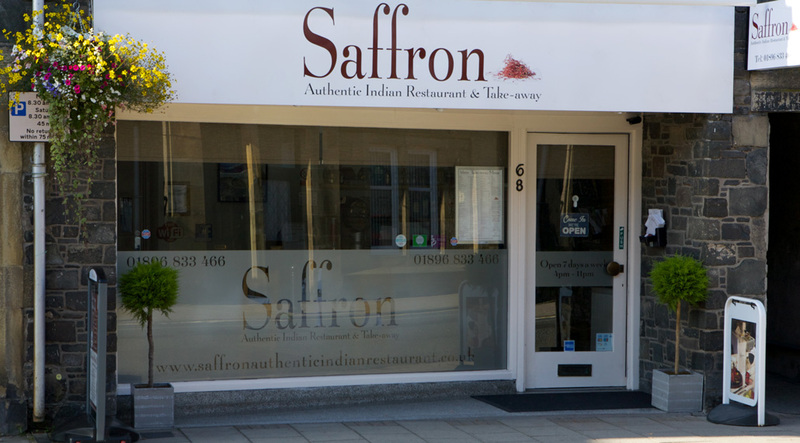 The small and friendly restaurant is run by a welcoming front of house team and we can cater for most dietary requirements, just ask us when you order. 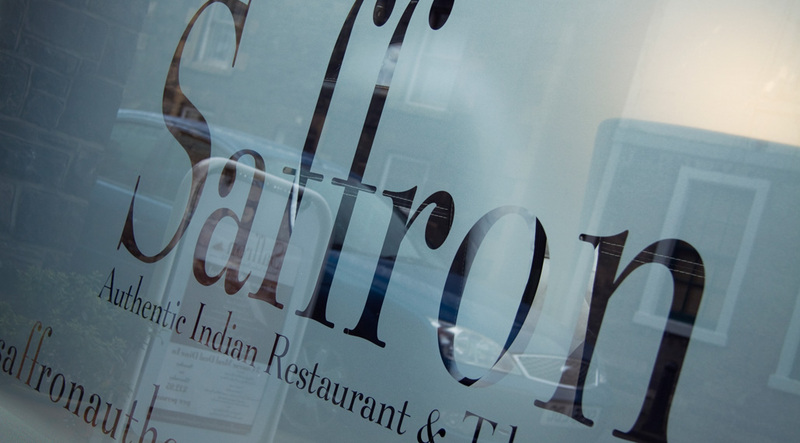 At Saffron Restaurant and Takeaway, 100% attention is paid to the preparation of your food and only the best ingredients are used. Meals are also available for those with a nut allergy or require gluten free food as well as for vegetarians. Please feel free to ask one of our staff if you have any concerns. We are always ready to help. Please note: if there is a dish that is to your liking and not listed on the menu, we shall be delighted to produce it for you. Food was so good we returned the following evening for another meal with friends also holidaying in the area. The choice of food on the menu was second to none and the staff are very friendly. It’s a popular restaurant so advisable to book. 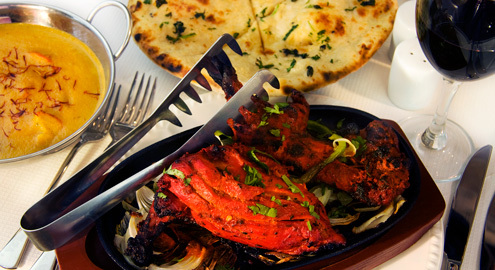 Food is always excellent, freshly cooked with fresh ingredients and tastes all the better for it. 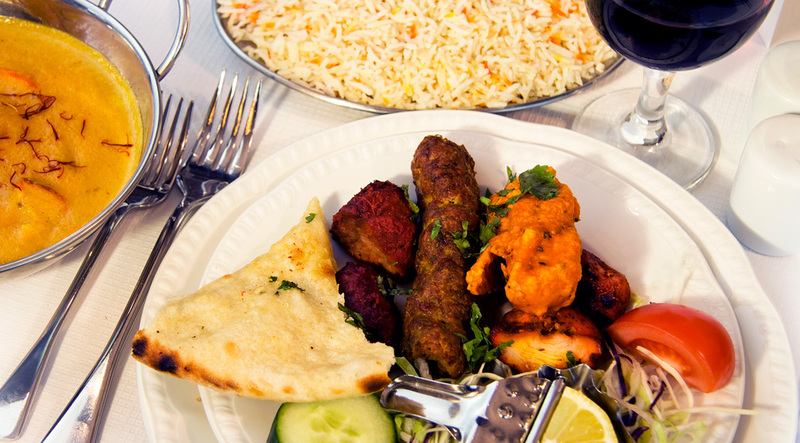 Portions are ample, price is reasonable, and the food is so good it makes this a no-brainer for a visit or takeaway. 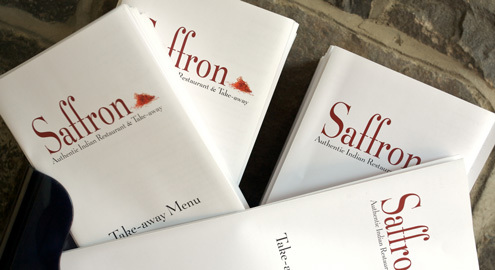 Saffron is a small restaurant that serves very good food. The service was very prompt and personal. 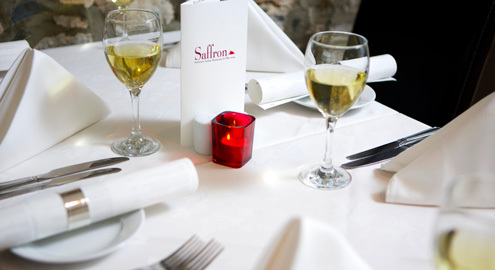 Despite its small size you can reserve a table – thoroughly recommended. Excellent food, very good prices. It’s a bit of a gem in Innerleithen. Nice and small. Which means getting a table can be an issue sometimes but they do takeaway as well. We’ve been going since it opened and it’s consistently good. This restaurant was amazing. We were greeted by and served by who I believed to be the owner. The service was fantastic but the food was literally some of the best I’ve ever had. The flavors are so authentic & the portions are large. Very healthy. Excellent family friendly restraurant. Managed to make my boy a special freshly cooked dairy, gluten and tomato free curry which he loved. This will now become a regular family outing. Staff are all very friendly and helpful. Treated my friends to one of Innerleithen fabulous eateries. Can’t complain as everything is top notch! Just wish we could dine here more often. Staff very helpful and cant do enough for you. If you would like to contact us via email please do so via our contact form.